When you are looking to buy a home or refinance your current mortgage having a good credit score will help you save money. Lenders need to know that their customers will use the credit that they extend, responsibly. This is why your credit history and credit score are an important factor in obtaining a mortgage loan. Maintaining a good credit score is the best way to show that are you a trustworthy candidate for financial investments. The purpose of this article is to help you understand credit. It is not uncommon to hear advertising for offers to people with different credit scores. No credit, bad credit, good and excellent credit are all terms used in advertising, but what do they mean for you as a home buyer? We want our borrowers to be successful in home ownership. Read the answers to the following questions to gain some useful insight into credit scores. What are the best ways to maintain a good credit score? Why are credit scores valuable? Your credit score is valuable to both you and businesses that extend credit to consumers. The FICO credit score range is from 300 to 850. 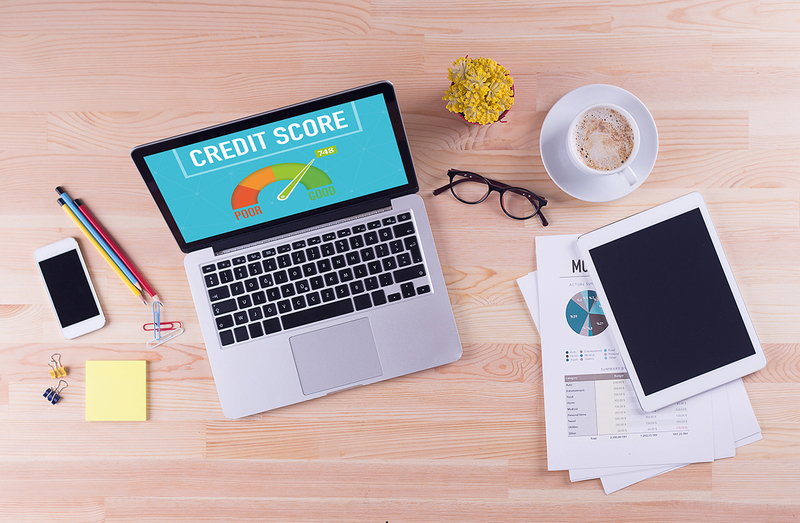 (FICO is the most popular credit rating used in the United States) While these numbers don’t have a monetary value by themselves, service providers and financial companies value customers with good and excellent credit scores. Many different companies report your transactions to credit bureaus. Utility companies, insurance agencies, your land lord, store and other credit cards, and of course banks and lenders all contribute to your credit report. These are also the same companies who extend you credit when you need to purchase something that you may not have the cash to pay for out of pocket. How does a good credit score help save you money? Having a good credit score can help you save money on things such as insurance and security deposits. This sometimes means that companies will wave set-up fees or offer discounts. Those short term savings are nice to have, but lower interest rates on loans can save you big, long term. Better credit scores often come with better interest rates. In the mortgage industry there are minimum credit score limitations set on both conventional and government loan types. This is understandably a necessary protection, given that a home is a large investment. However if your FICO score is in the “Good” or “Excellent” range, you are likely to save thousands of dollars in interest throughout the term of your loan. If you have questions about your mortgage loan or credit score, we would love to share our expertise with you today. Give us a call at 972-387-4600 or click here to get started.